If you want to retire early or make your investments work harder for you, investing in dividend-paying stocks is a great strategy to help you achieve these financial goals. Not all stocks pay out dividends to shareholders, but those that do typically pay dividends on a quarterly basis. Not all dividend stocks are created equally, of course. Some may pay out a high rate of returns but are constantly on the brink of slashing dividend yields (which decreases your quarterly dividend income as a result). Meanwhile, other stocks may not pay the highest dividends but they have a long history of consistent dividend growth and a strong corporate commitment to shareholders. When you’re looking for new dividend stocks to invest in, a dividend yield of 3-5% is considered average, while dividend yields of 7% or more are considered extremely good. It’s generally a great idea to balance your portfolio with stocks that have solid track records of dividend growth and stocks that pay higher-than-average yields to minimize potential risks to your dividend income stream. Are you ready to boost your returns on investment? Here’s why your portfolio can’t afford to overlook the potential value dividend stocks have to offer and now may be the best time to invest in dividend stocks. Newer investors are often drawn to the idea of generating a passive income without equipping themselves with the necessary tools and knowledge to make this income stream a reality. While it’s certainly possible to earn a passive income without dividend stocks, it’s comparatively easier to generate a passive income by investing in stocks that pay out quarterly dividends. To grow your own passive income stream with dividends, it’s important to remember that neither the dividend payout nor your passive income will be consistently predictable. Sometimes, boards of directors reduce dividend yields when the company needs to hoard more cash for debt repayments, expansion opportunities, or other presumably justifiable reasons. Other times, you may get $200 from dividend payouts one month and $15 the next month, depending on when your stocks payout and how much you’ve invested in each company. Unless you’re a seasoned investment professional with hundreds of thousands of dollars in the stock market, you likely won’t be able to quit your day job and live off of dividend payouts any time soon. But that’s no reason to ignore the lucrative side income potential of dividend stocks, of course! If you’d rather maximize your long-term wealth instead of cashing out your dividends each time you’re paid, then a dividend reinvestment plan (DRIP) would likely be a suitable fit for your financial goals. For example, if you invested just $10,000 in a DRIP with a 5% dividend yield, then 10 years later you could be looking at as much as $16,289 thanks to compounded returns (simple returns paid out in cash would only amount to $5,000 over the same 10-year timeframe – that equates to an extra $1,289 just because you reinvested your dividends instead of using them as extra spending money). Emperor Investments A robo-advisor that provides personalized portfolios and goals to help you invest your way. 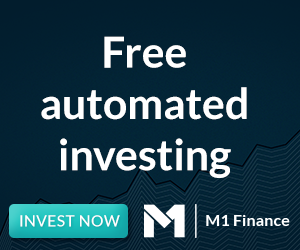 The first robo-advisor for individual stocks and dividends! Sign Up & Get 6 Months Free! If you are soon-to-be-retired or currently retired and don’t have 10 years to wait around for substantial gains on your dividend investments, then you can at least reap the rewards of investing in dividend-paying stocks by using them as retirement income replacements (or supplements). In other words, you can generate more wealth to sustain your retirement expenses by moving the money into dividend-paying stocks and earning money from the dividends instead of having to wait for a stock to increase in value and sell it off to make any money. For folks who are concerned about the possibility of running out of money during retirement, investing in dividends is an ideal strategy for protecting yourself financially and maximizing the effectiveness of your portfolio before and during retirement. A final reason why you should start investing (or invest more) in dividend stocks is due to the fact that corporations tend to be more transparent and accountable to their shareholders when there are dividends at stake. 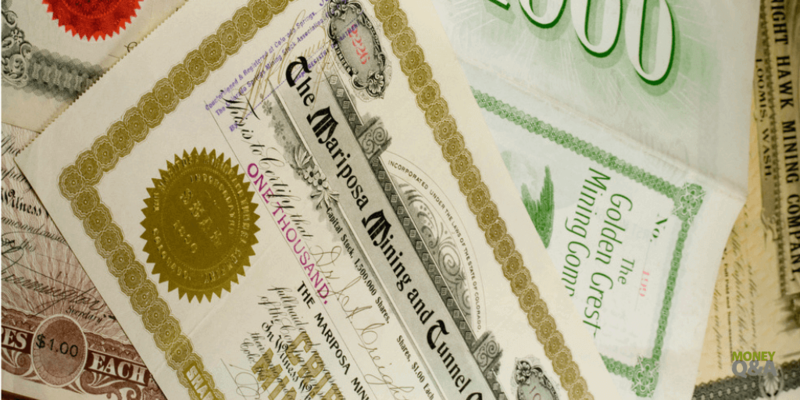 When a company does not pay out dividends, they don’t need to be as concerned about what they do with their available cash because shareholders are primarily focused on the price per share of the stock. Meanwhile, a dividend-paying company needs to ensure it has the available funds to cover its dividend commitments to shareholders, and a company cutting dividend yields multiple times within a 3-6 year timeframe could be an indicator of financial mismanagement that you wouldn’t otherwise notice from a company that doesn’t pay dividends to shareholders. Should You Invest More in Dividend Stocks? 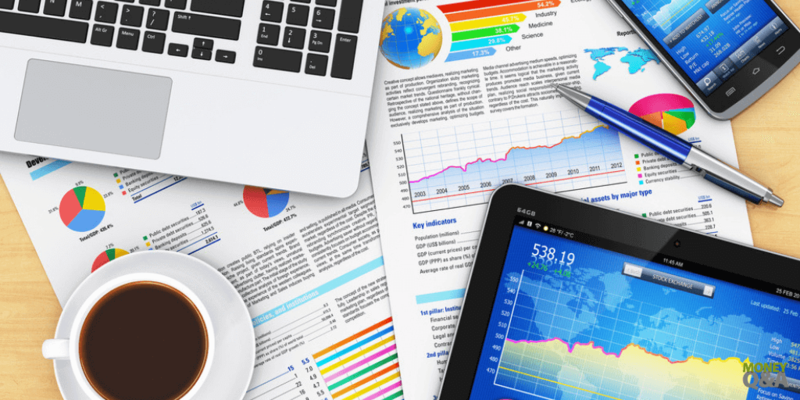 There’s little doubt about the benefits of investing in dividend stocks, but there nevertheless remains a lot of confusion and misinformation about dividend stocks nowadays. With the market being as volatile as it has been lately, putting your money into stocks that offer quarterly payouts in the form of dividends may offer an added sense of security for investors who want to stop agonizing over falling share prices and instead focus their efforts on accumulating more wealth by reinvesting dividends instead. Your investment portfolio can’t afford to overlook the of potential dividend stocks and now may be the best time to invest in dividend stocks. What do you think? 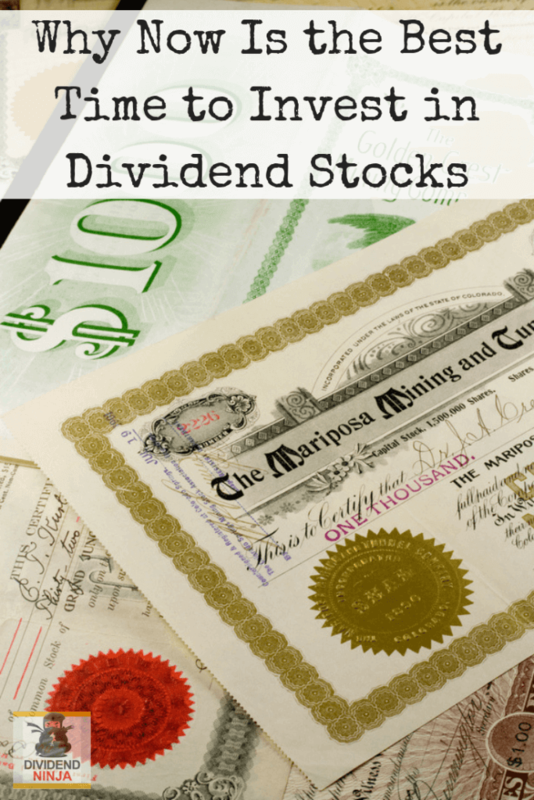 Is investing in dividend stocks a good move during the recent market turmoil?